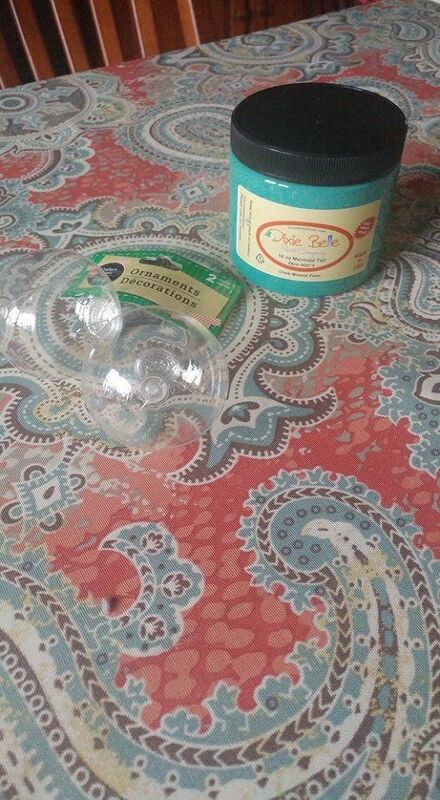 By: Sally Azzato from Create a Primer Retailer in Western Pennsylvania! 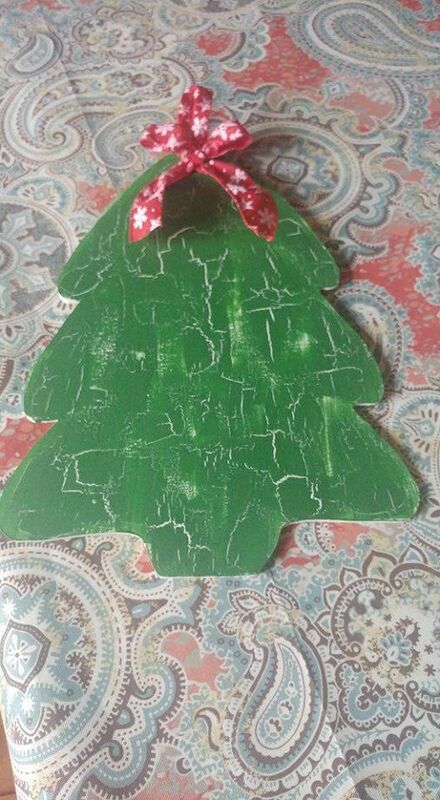 Sally bought a simple Christmas tree cut out that you purchase online or local craft store. The base of the tree was painted with Dixie Belle Color Fluff, this base color will be the color of the cracks! 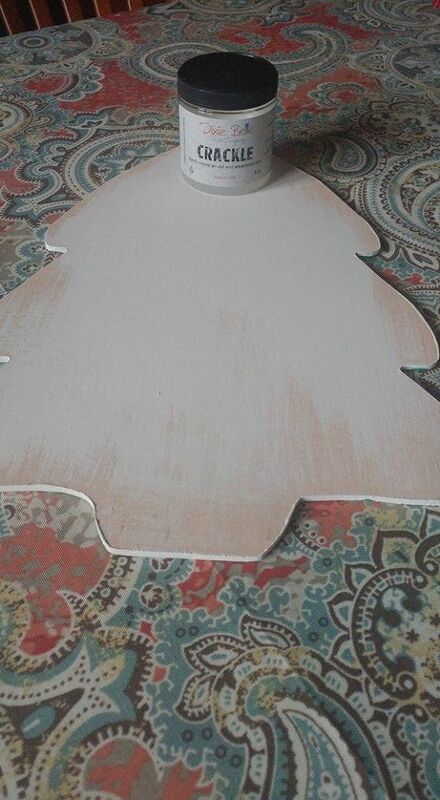 Christmas tree is painted Fluff, the bottom doesn’t need to be perfectly covered. 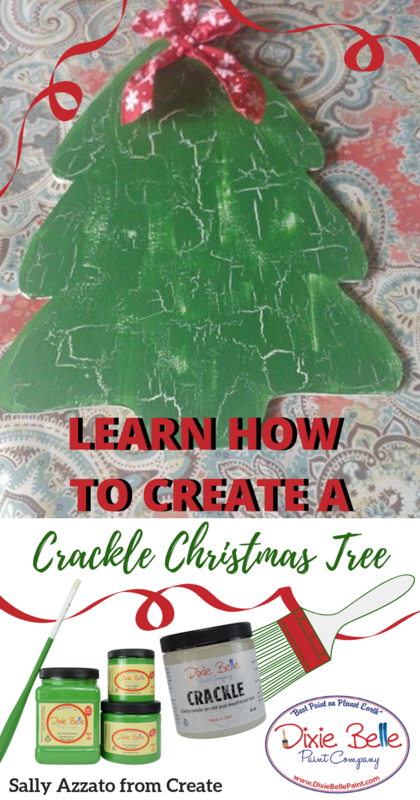 Apply crackle after the base coat is dry, the Crackle instructions are included on the back of the jar. Stir thoroughly. Apply one coat of Crackle. The thicker the application, the larger the cracks will be. Do not thin. Allow to dry. Apply one thicker coat of any color, this will be the overall color. The thicker the application, the larger the cracks will be. Work quickly because the cracking process begins as the paint dries. When brushing, cross-hatch your brush strokes. The paint will crack along the brush stroke and will create erratic, wide cracks. DO NOT back brush; this will disturb the cracking process. Let dry completely (approx. 24 hours). Hint: A blow dryer set to medium heat may be used to speed up the drying time of each stage. It IS thick, instead of painting back and forth for full coverage, instead use a “cross-hatch” brush stroke, crackle is applied heaver for larger cracks and lighter for smaller cracks. You don’t need to fully cover the surface with crackle either. After crackle is dry, you can continue with the final later of paint, you don’t need to paint right away you can come back after a few days of dry time. Chip brushing on the final top layer, not back brushing, just lightly applying. You can usually start to see the crackle process start to happen quickly. You can choose to embellishments, or stencil if you want additional images or letters. 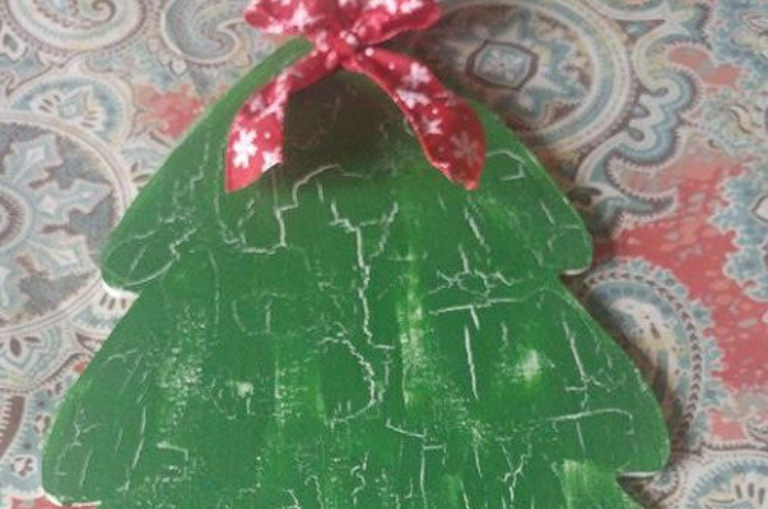 Hang this Christmas Tree on the front door or inside your home, you can even make smaller cutouts that can become ornaments! 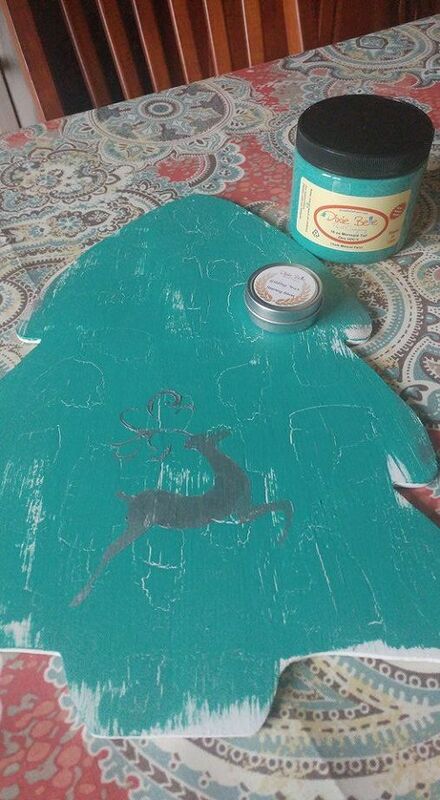 Dixie Belle Paint color, Evergreen! Sally purchased plastic ornaments, 2 for $1 at the Dollar Store. Painting from the inside, there is not brush strokes, no paint brush, you don’t get messy. Great for groups of kids, party favors, coworkers gifts, and you can personalize! Cotton. Can apply vinyl stickers, or simply paint letters with a paint brush. You can dilute the paint a tiny little bit, make sure you mix it really well! 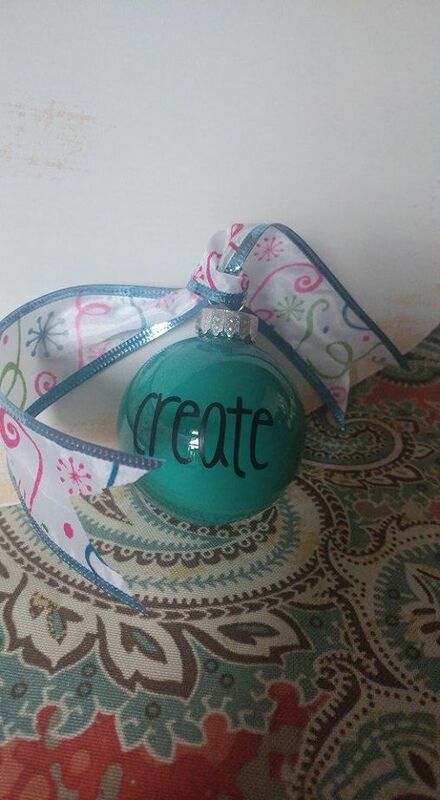 Pour paint into the ornament, move it around so the paint is fully covering the inside. Once it is covered place the bulb upside down so that the excess can drip out and dry fully. 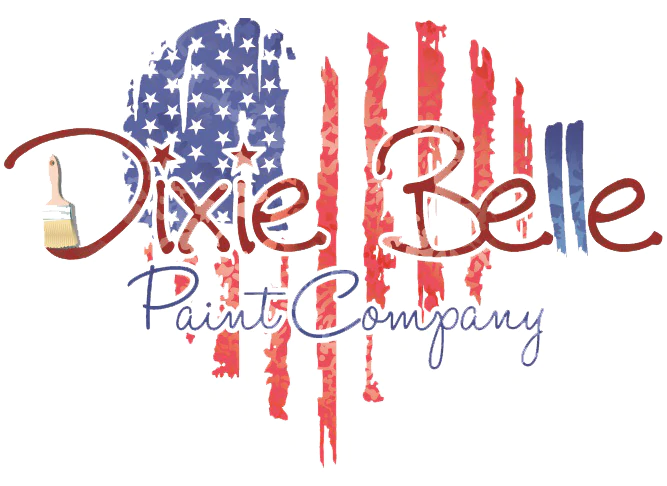 Dixie Belle Paint color, Mermaid Tail! The only thing you need to reminder yourself if you apply it to something that is vertical, be aware of drips, if you see a drip starting to form just brush it in!